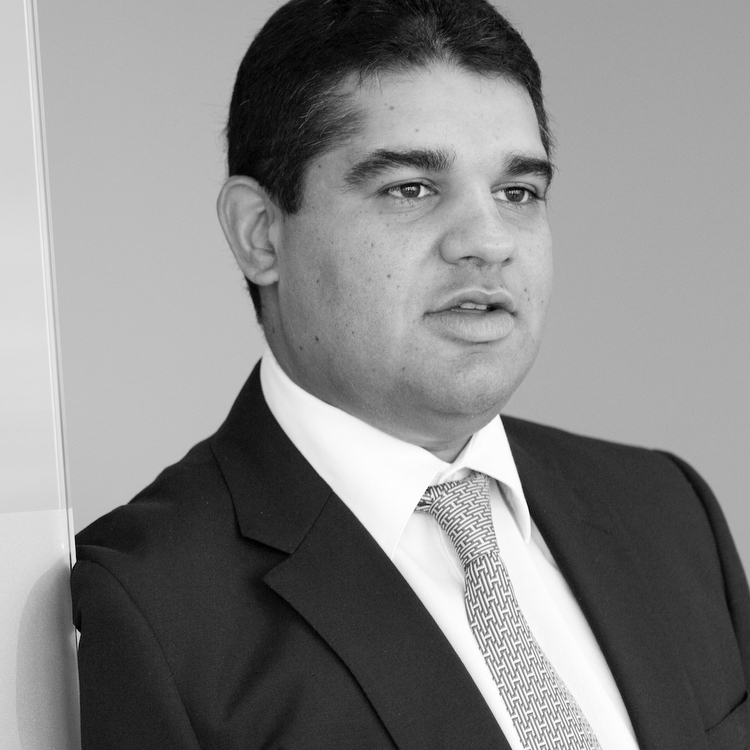 Having completed his studies in Management and Law at Kings College London, Kavit began his working life in Rwanda with UNHCR during the refugee crisis. In 1996 he joined Merrill Lynch & Co. where he was elected to join the Chairman's Club and the Merrill Lynch Circle of Excellence before leaving to co-found The Intouch Group. The Intouch Group consists of a diversified portfolio of private equity holdings spanning from asset management to health and wellness. Kavit is currently focused on growing the group's non asset management activities including Intouch Relocations. 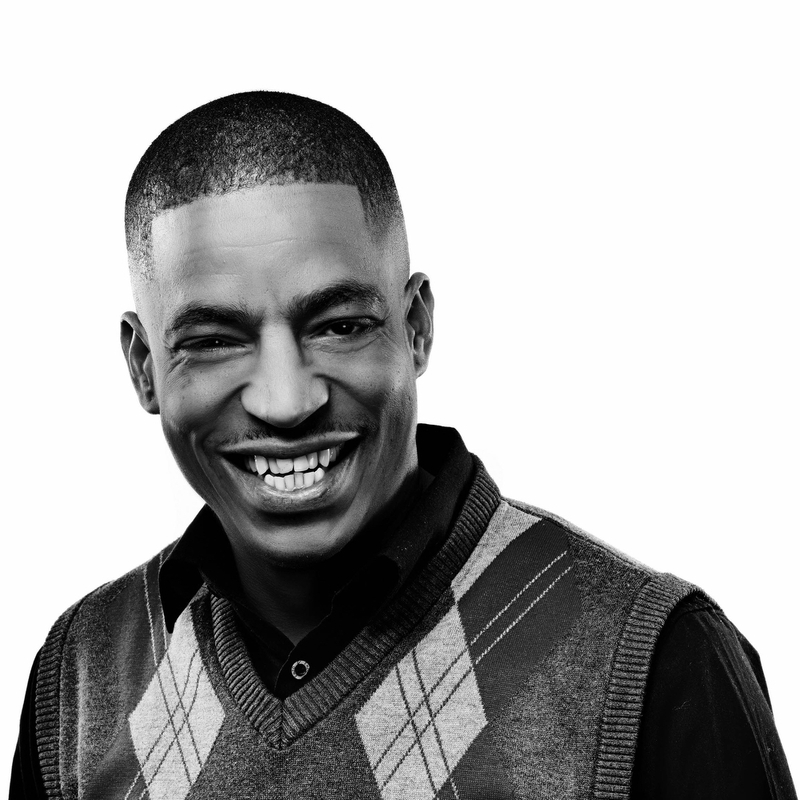 His hobbies are cooking and wine collecting; and he resides in Dubai with his wife and twin daughters. Being an expat since his childhood, Sebastien has lived on almost each continent. Originally from France, Sebastien has spent more than 20 years in the Middle East and is very familiar with the regional culture. 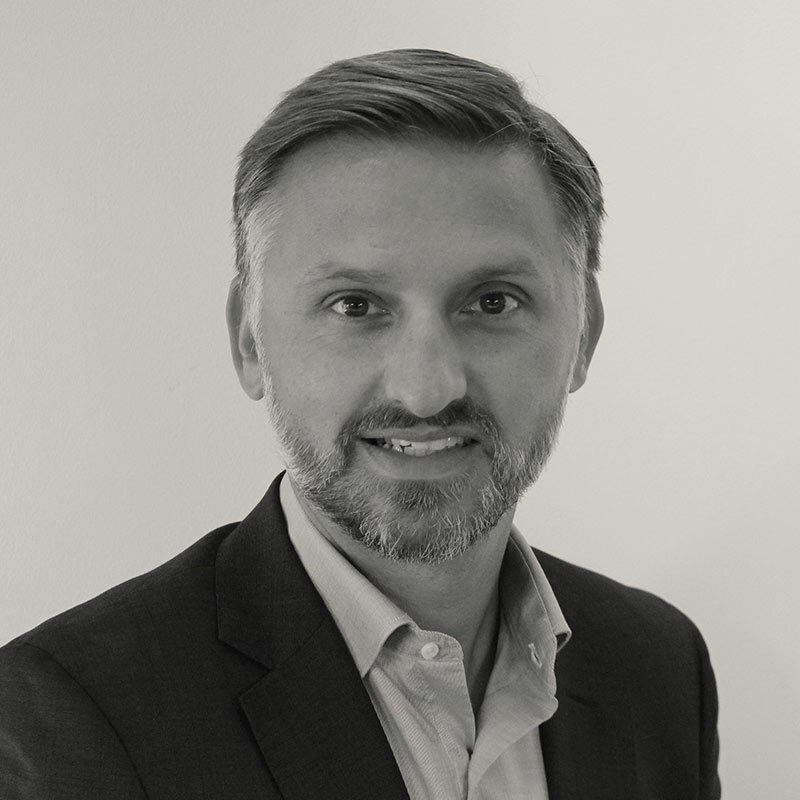 With a background in Hospitality Management, working in the United States for several years, Sebastien moved back to the United Arab Emirates in 2005 and has decided to take on a new challenge when he became a partner of Intouch Relocations, in developing the Company and expanding it over the region. Sebastien enjoys travelling and discovering new cultures with his wife and young son. 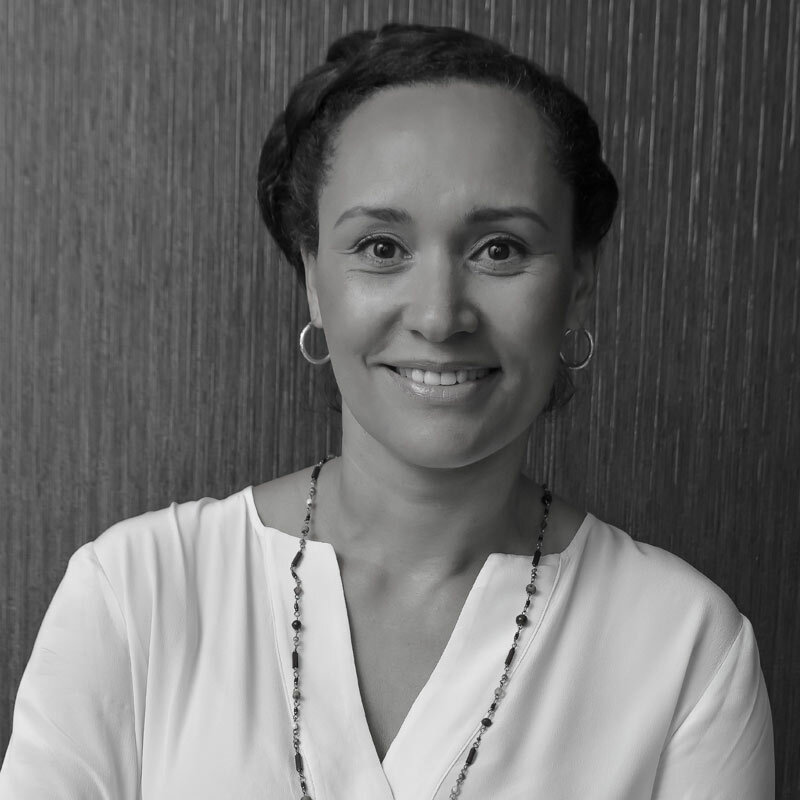 Corallie’s entrepreneurial spirit and can-do attitude as well as her passion for the business she has led over the past 22 years, has driven Intouch Relocations Africa’ success. 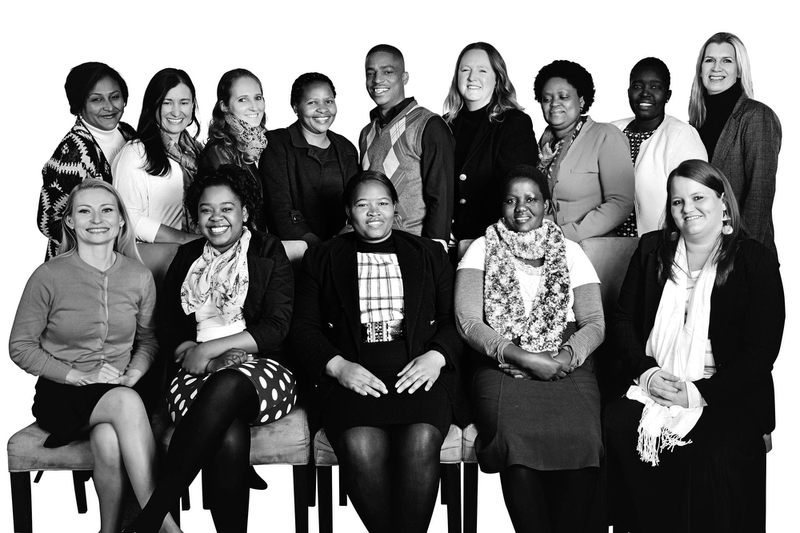 What inspires Corallie is project managing expansion activities into Africa, challenging group moves and ensuring that every day, our team makes a positive difference to the lives of the many newcomers we support. Corallie enjoys spending time with her family, particularly her young grandson. A French national, Delphine has lived most of her life in Europe, the United States and the Middle East. She has a background of twenty years in the tourism and service industry. 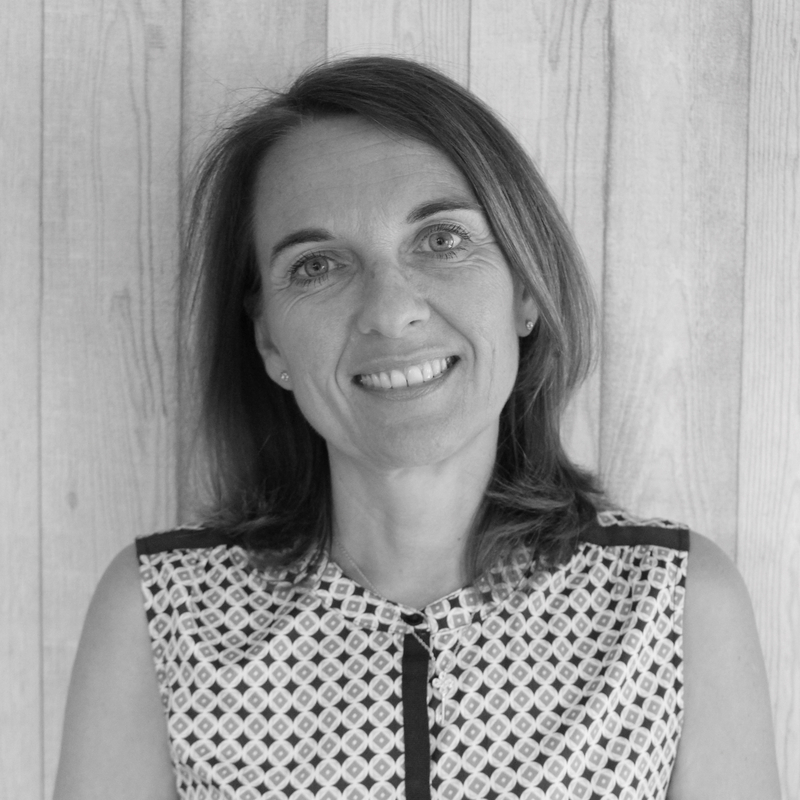 Delphine joined the team in 2008 in Dubai, leading and developing Intouch Relocations field operations. She works closely with the Intouch Relocations teams, incorporating and maintaining best practice in our daily operations across the Middle East region. 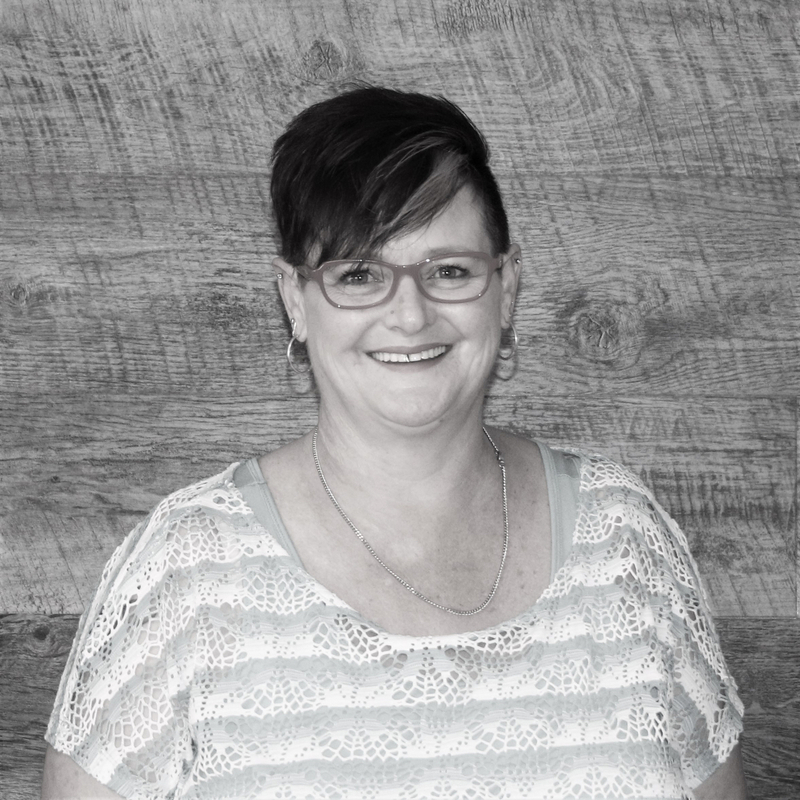 Shirley started her career in the hotel industry in Durban South Africa, from there she lived in Germany and experienced life as an expatriate first hand. 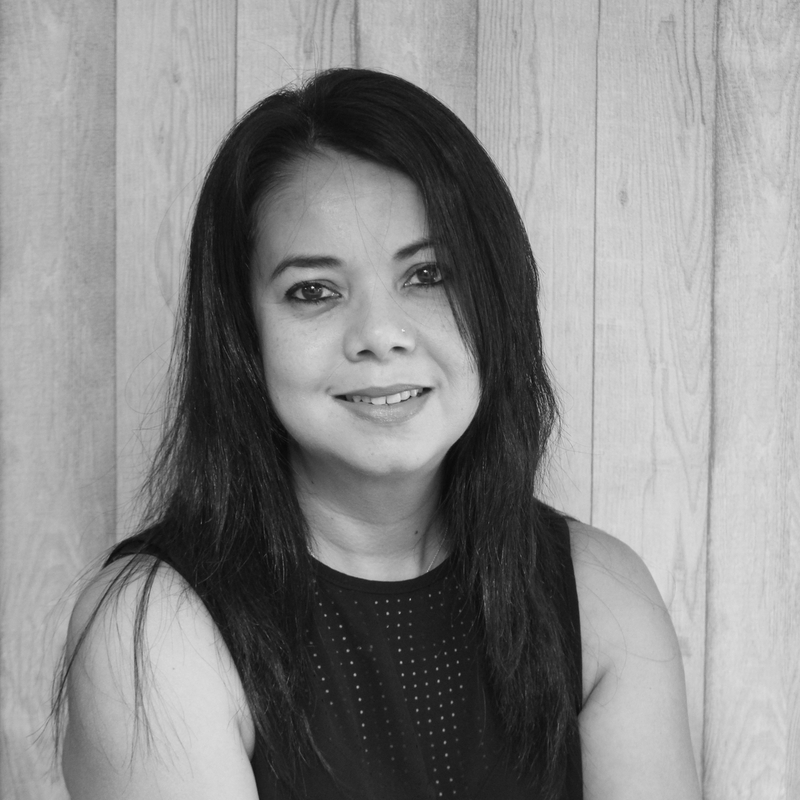 In 1996 Shirley moved to Dubai, and has spent the last 20 years building her career in the relocation industry, she is extremely passionate about customer service and making a difference in this ever changing city. Shirley has 2 children of her own and 2 step sons, she loves spending her down time cooking, reading and entertaining family and friends at home. She also loves to travel. Maria has over 10 years’ customer service experience and is very interested in meeting new people, learning more about different traditions and cultures, and sharing her knowledge with others. Maria has an interest in photography, and enjoys traveling, reading, and most importantly spending time with her loved ones. Justine is originally from the UK, where she studied and worked in Health Care. 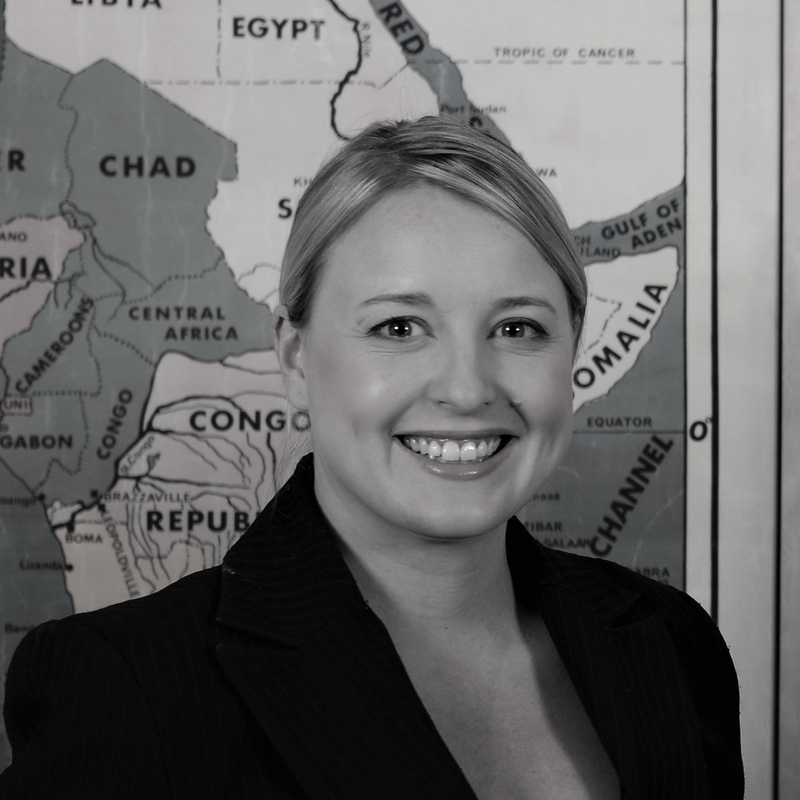 Justine has been in Dubai for over 6 years with an extensive knowledge and love for the region. As a Senior Account Manager, Justine is a great believer in positive thinking and approaches any problem with a total can-do attitude. In her spare time, Justine loves spending time with her family, experimenting with cooking, and a new found hobby of table tennis. Katerina worked in the hospitality industry before joining the Mobility Industry. 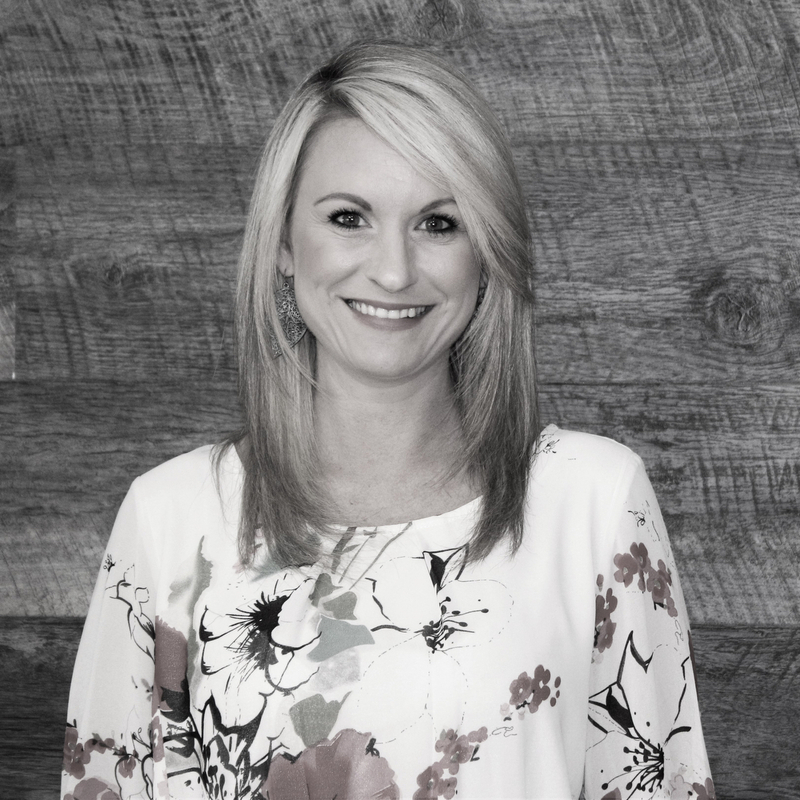 With 3 years of experience at Intouch Relocations, Katerina is passionate about building relationships, providing exceptional service, working with diverse cultures and solving problems. 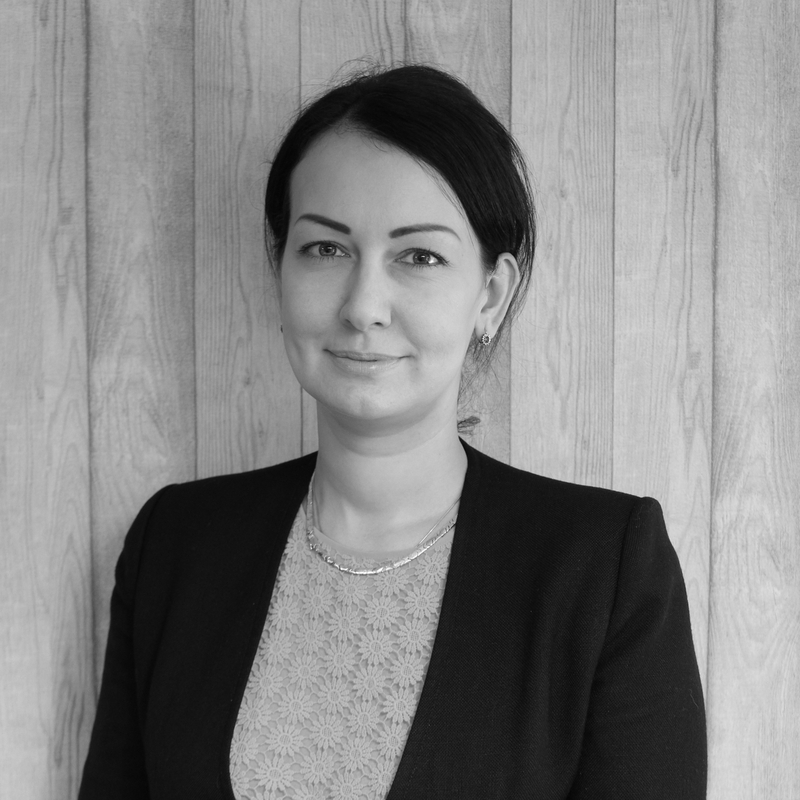 Katerina has a degree in International Management from the University of Exeter, speaks 3 languages and is passionate about helping people from different cultures. At home, she loves spending time with her family, cooking, entertaining and travelling, always seeking adventure. Originally from the UK, Ashleigh has lived in Dubai for just over 2 years, working for Emirates Airline before joining Intouch Relocations. 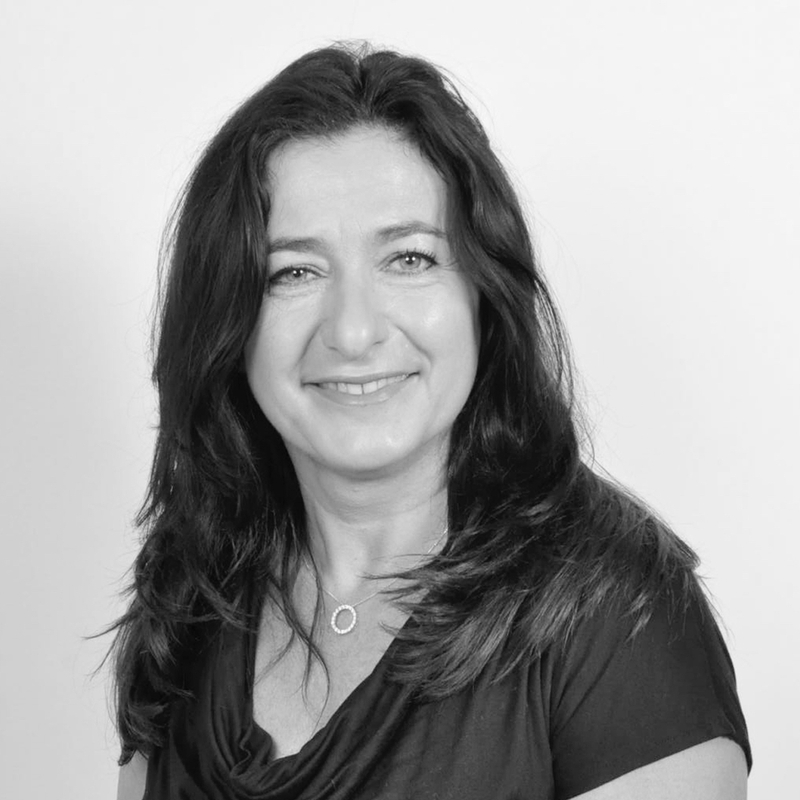 Her professional back ground is property management and lettings, and she has qualifications in residential lettings and property management, as well as business administration and customer service. She enjoys helping her clients and tries to exceed their expectations on a daily basis. In her free time, she loves eating out, going to musicals, festivals and traveling. Originally from Ireland, Miriam lived in London for over 6 years where she attended University, gaining a degree in Biomedical Sciences. 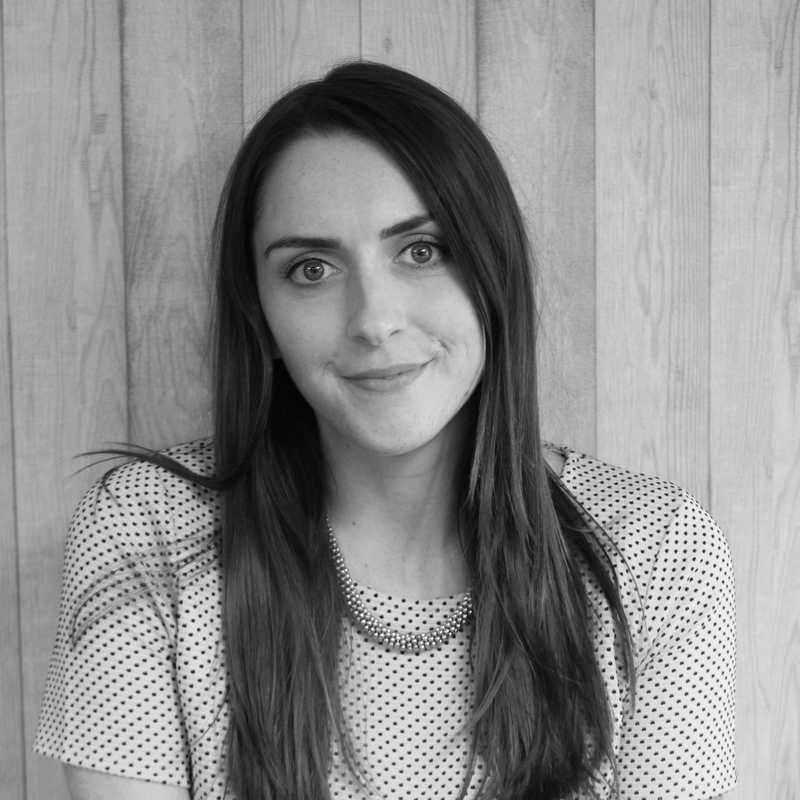 She worked in Hospitality for 8 years before joining Intouch Relocations as an Account Manager. Miriam has lived in Dubai for 5 years and loves the lifestyle the city has to offer. One of her goals is to speak another language and she is currently studying French. In her spare time she enjoys going to the beach, paddle boarding and snorkelling. Chantal has grown up and lived in the UAE for over 27 years. With the diversity of cultures that can be found in Dubai, Chantal has used her knowledge with working with different people during her time at Intouch Relocations. With a passion for learning, travel and animals, during her spare time she dog grooms the pets of her family and friends. Originally from Wales, Stacy has lived in France and Austria before making her way to Dubai 4 years ago. 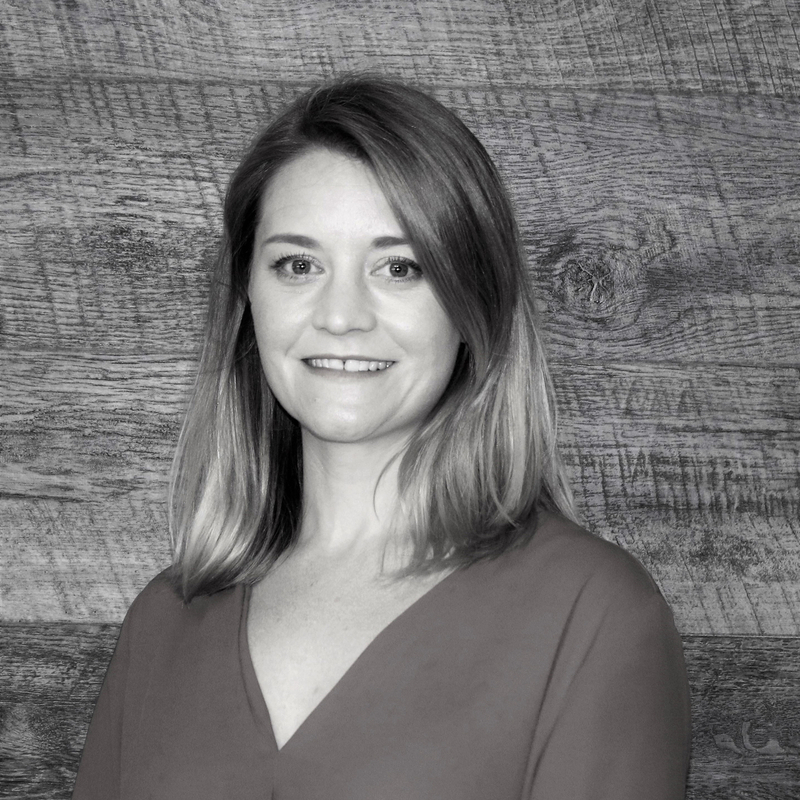 Stacy’s previous career in hospitality has given her extensive knowledge of Dubai and she takes great pleasure in assisting people who are new to the region. When not at work, Stacy can be found out and about trying new restaurants, Skiing and playing with her dog Rocco. 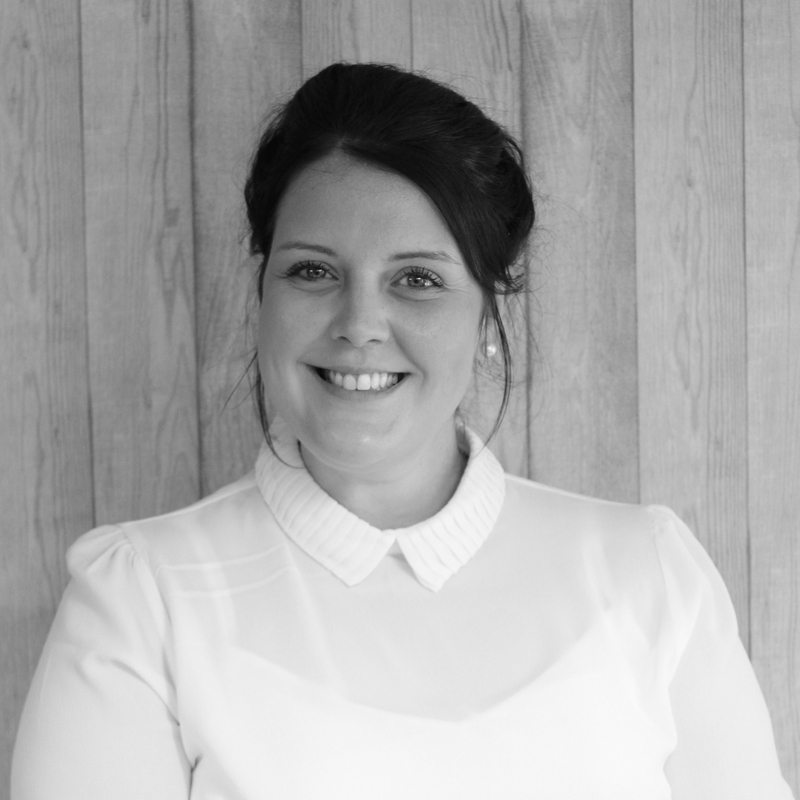 Louise has worked in the airline industry prior to joining the Operations Department at Intouch Relocations. 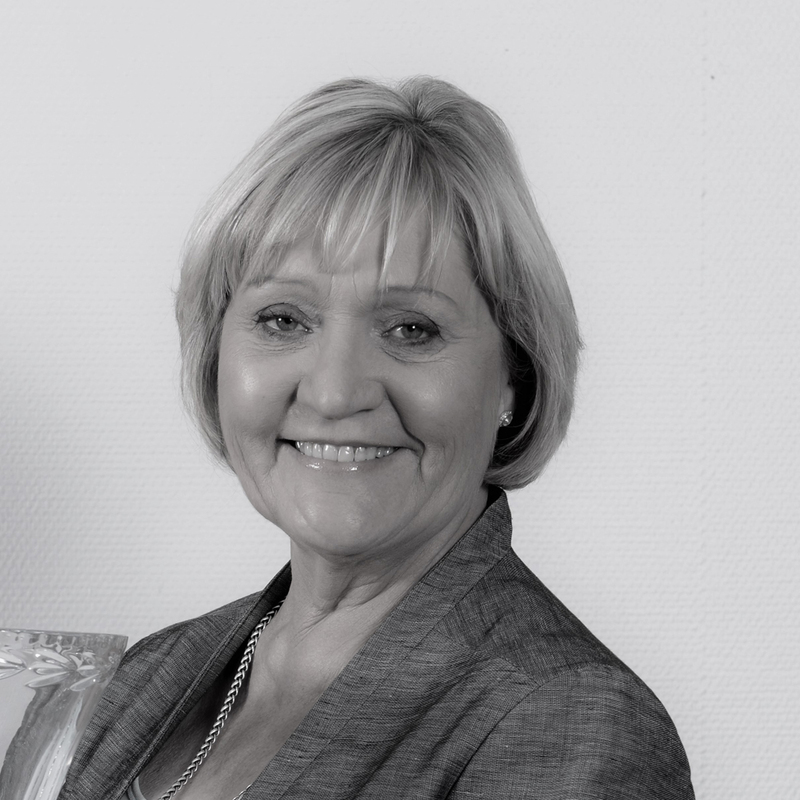 At work, Louise strives to provide excellent customer service and enjoys the challenges that the job brings. 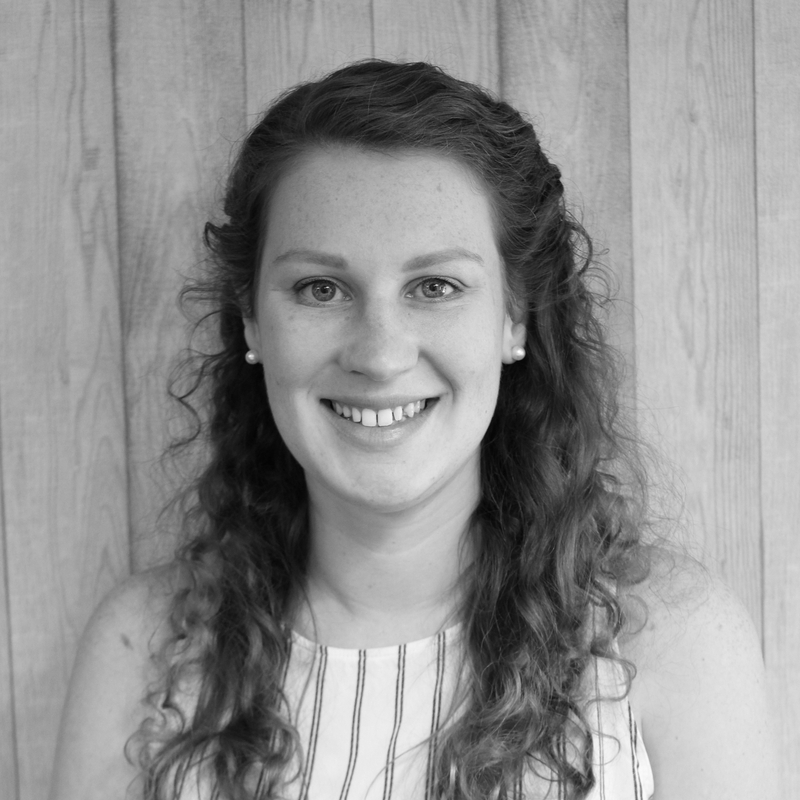 In her spare time, Louise enjoys travelling, archery as well as supporting an animal charity and spending time with her pets. Having spent 10 years as a senior flight Purser with Cathay Pacific Airways and being based in Hong Kong, Reshma experienced first-hand what it was to be an expat. She moved to Dubai 11 years ago and has been part of the Intouch family for 6 years now. She loves interacting with people from diverse cultures and backgrounds. Her interests include film, swimming and running. Maybelle is from the Philippines. She started her career in Dubai in 2007 with an international construction company and real estate developer. She joined Intouch Relocations in 2009 and considers her workplace her second home. 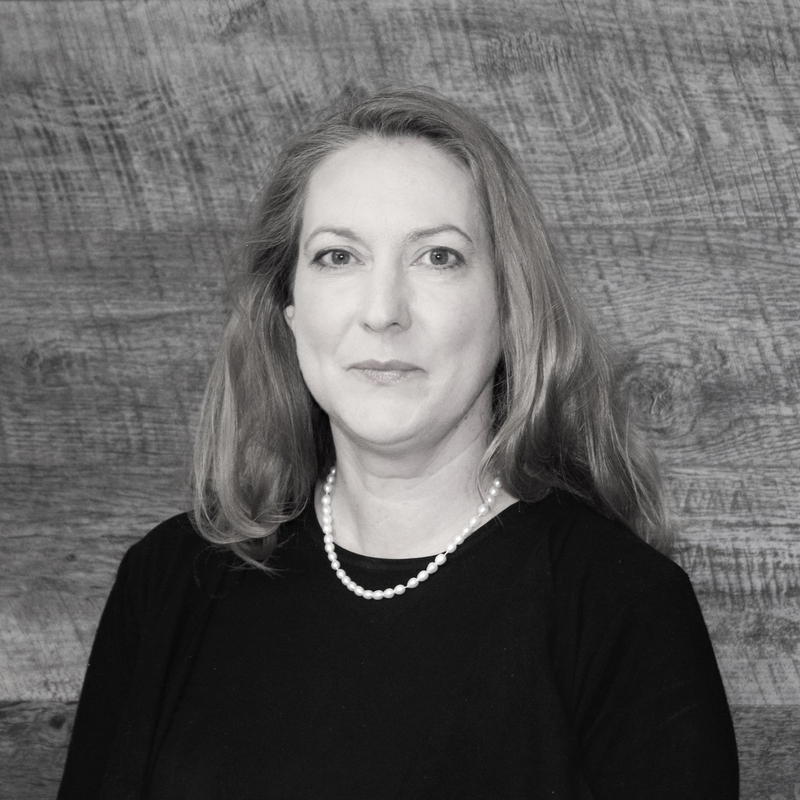 Maybelle is an innovative and driven accounting professional with over 20 years’ experience in various industries including Banking, Construction, Real Estate and Hospitality. She has lead the Finance Team through significant changes such as the implementation of a new system which aligns operations with finance. She enjoys new challenges and finding innovative ways of doing things. Maybelle lives with her husband and children in Dubai. She loves to cook and enjoys reading motivational books. Zara, a degree holder in Business Administration moved to Dubai five years ago. Her extensive experience in Human Resource Management gives her the knowledge to ensure a successful outcome for each immigration case, of which she has handled many. As an Office Manager, she has increased efficiency in several areas, is a very effective trainer and is skilled at working with a diverse group of people. Zara loves to travel and discover new things. To this day she is intrigued by stories and motifs that transcend time, culture and geography. Alex worked in the hospitality industry before joining the Mobility Industry. 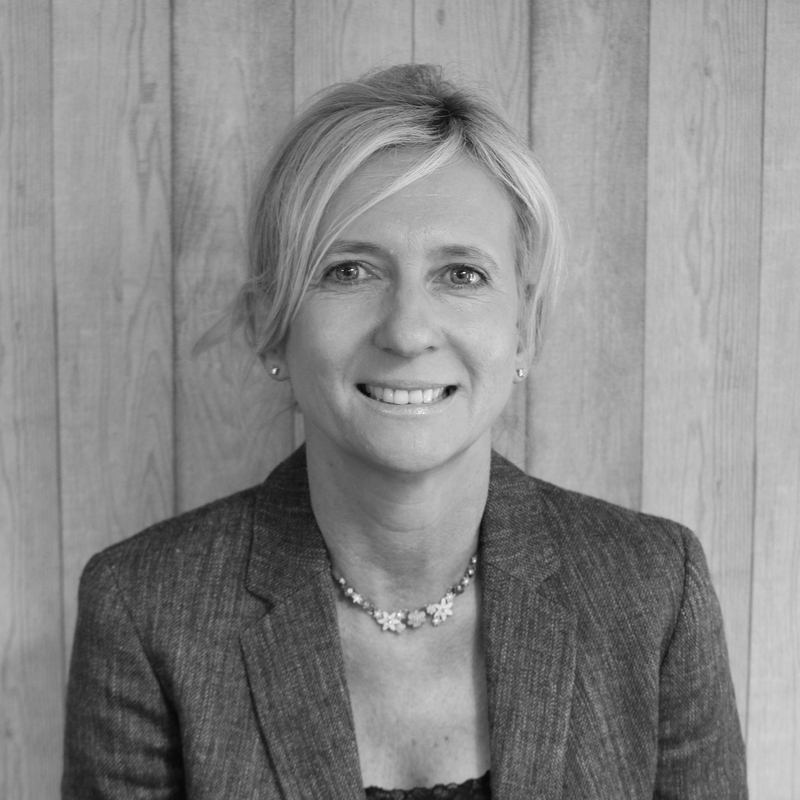 With 9 years of experience at Intouch Relocations, she has worked in research, operations and marketing, before being promoted to Managing Director in April 2017. 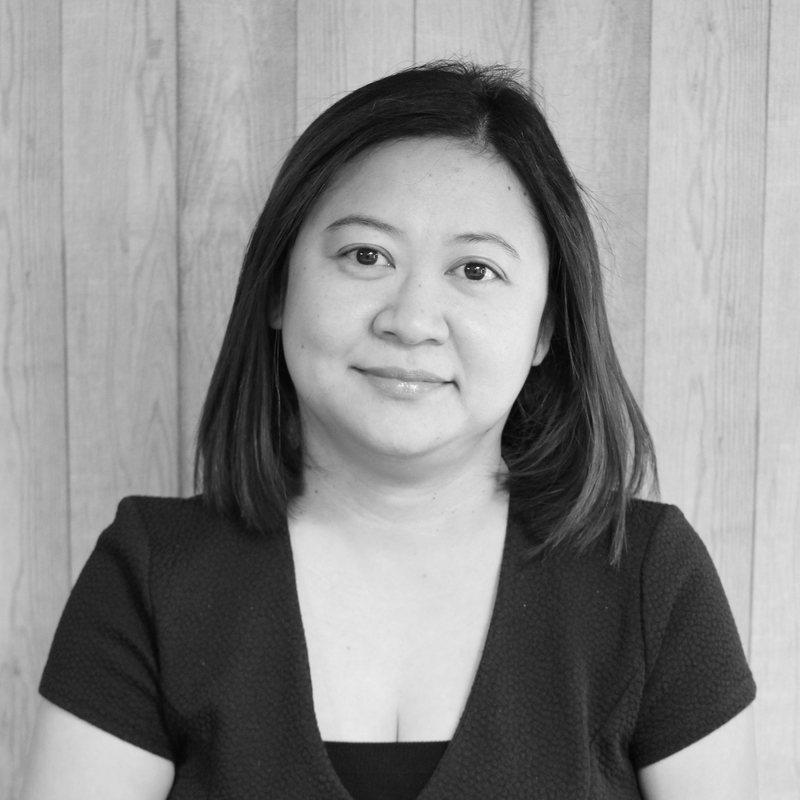 At work, Alex is passionate about building relationships, providing exceptional services, working with diverse cultures and solving problems. At home, she loves spending time with her young family, cooking, entertaining, scuba diving and travelling, always seeking adventure. Marie is Belgian, but grew up in South Africa and now calls it home. She truly enjoys the diversity of people and challenges her job brings her and makes a point of personalising her attention to each of her clients. In addition to English, she speaks French fluently and has a good understanding of Flemish and Spanish. Family has always been of great importance to Marie, even more so since she recently became a mother. Outside of work, her interests lie in nutrition and wellbeing, cooking, travel and photography. 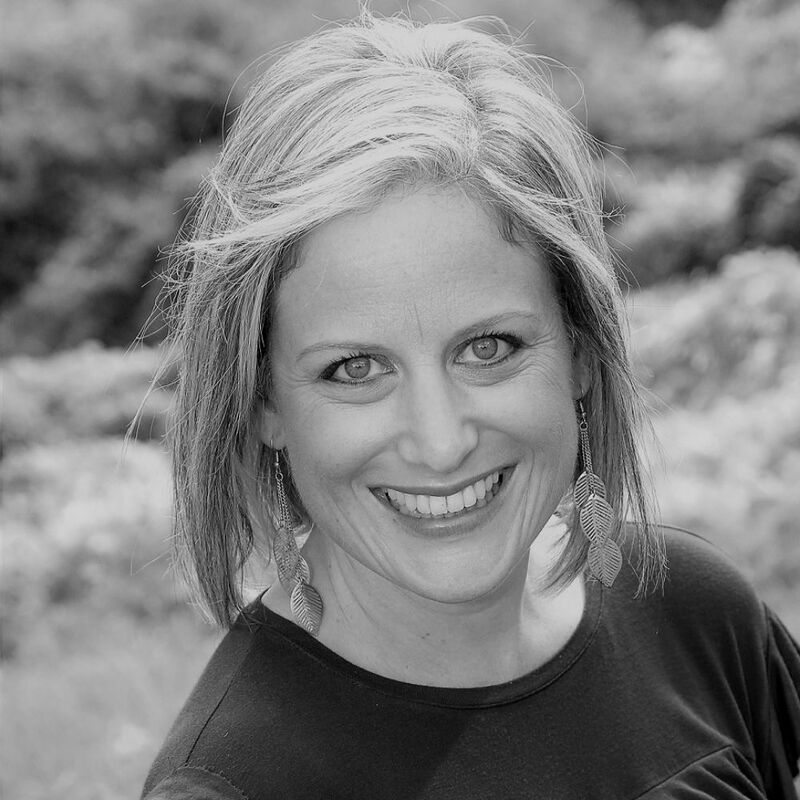 Kelly has 11 years’ experience in the relocation industry and has relocated several times herself. She enjoys being able to give advice based on personal experience and prides herself on having the ability to stay calm in difficult situations. She has a passion for music, loves discovering new sounds and has an eclectic taste. Her hobbies include design, interior décor, painting, drawing and all things crafty. Kelly is a new mother and very much a family orientated person. 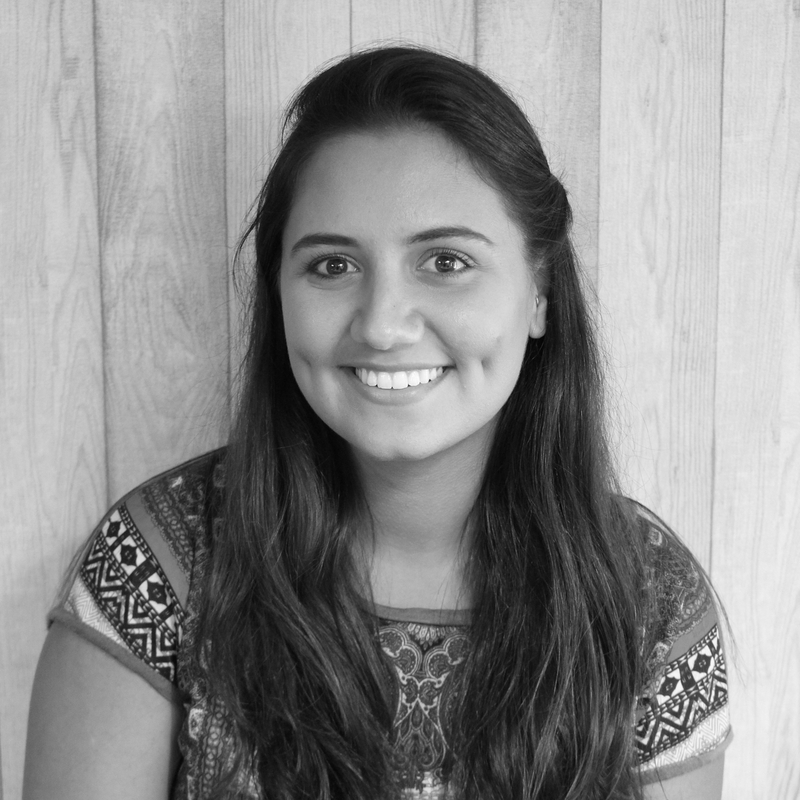 Originally from South Africa, Natalie started her career in London where she taught English as a foreign language to adults. This afforded her the opportunity to travel as well as to meet people from all over the world, gaining valuable insight and understanding of diverse cultures. Since returning to South Africa, Natalie was as a teacher trainer at Wits University before joining the Mobility Industry. 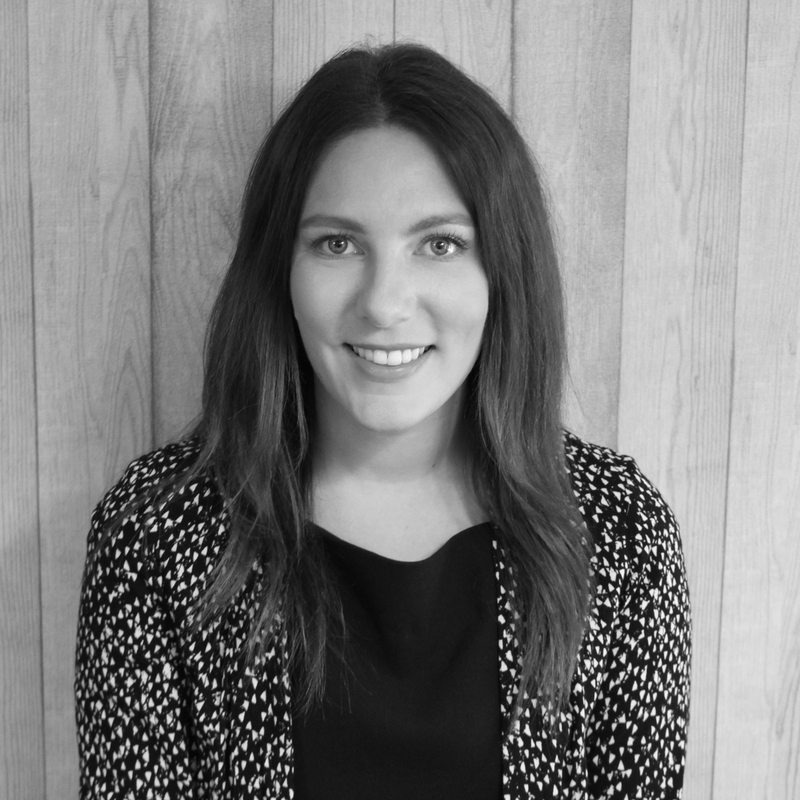 She has gained on the job experience first as an Account Manager, and now as Training and Development Manager. She loves her job as she is passionate about training as well as development both of herself and others. Family is very important to Natalie who has 2 young children. In her spare time she loves spending time outdoors hiking or mountain biking. 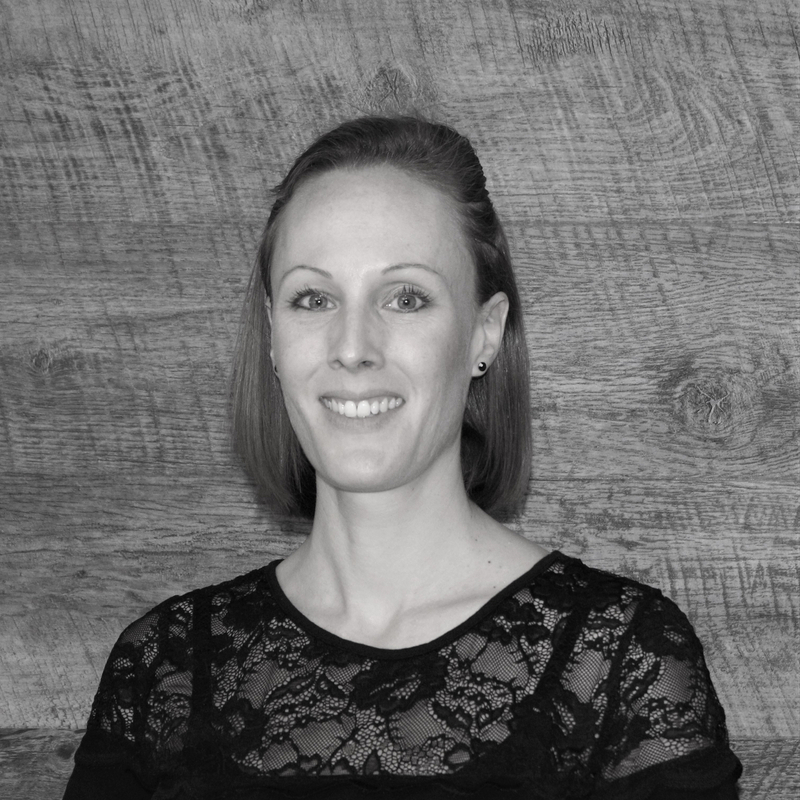 Vanessa has 8 years of experience in the Mobility industry. She has a degree in International Relations and Economics, speaks 5 languages and loves working with people from different cultures. Due to her optimism and unflappable disposition, Vanessa is very well liked and valued by her colleagues. Work-life balance is important to Vanessa, who is a mother of three. Angeline is affectionately known to her colleagues and friends as Argie and her warm personality and a great sense of humour makes her popular with her colleagues and clients alike. She has been with the company for 8 years and has a BA degree in Art History and Classical Civilisation. 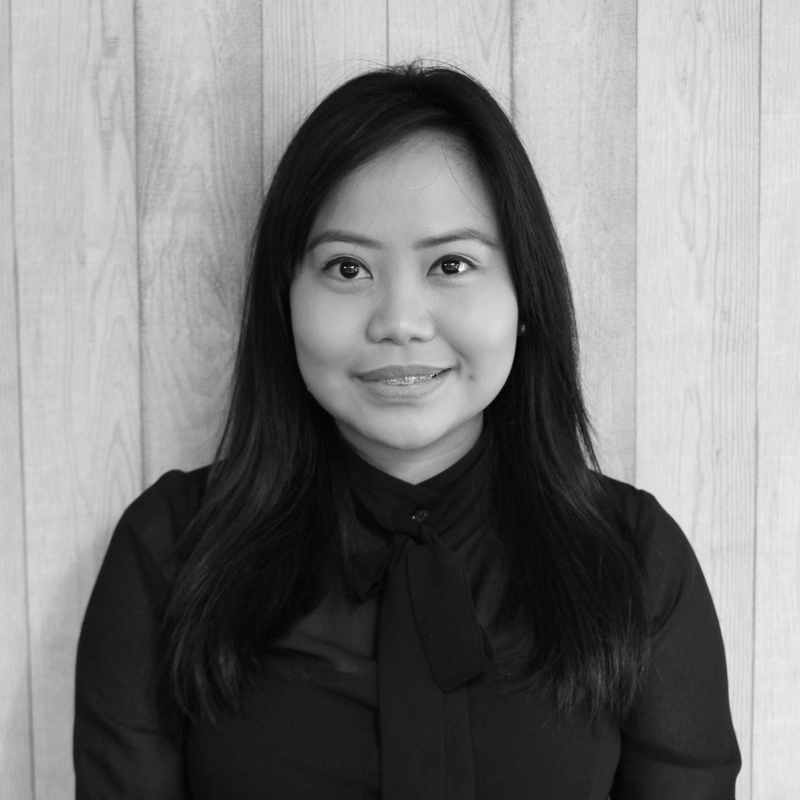 Angeline’s best part of working in relocations is the diversity of culture and aims to visit all the countries of the people she has relocated over the years. Bev has gained a great deal of on the job experience, first as a Relocation Consultant, and then in the Departures Department. Bev exercises a great deal of calm and patience while managing a challenging area, and claims that a sense of humour is her most valuable asset. She enjoys the challenge of assisting departing families as well as being part of a great team at Intouch Relocations. Bev loves to travel and Thailand is her favourite place. Petro has 18 years of immigration experience. As a former employee of the South African Department of Home Affairs, she has an understanding of the inner workings of the Department. 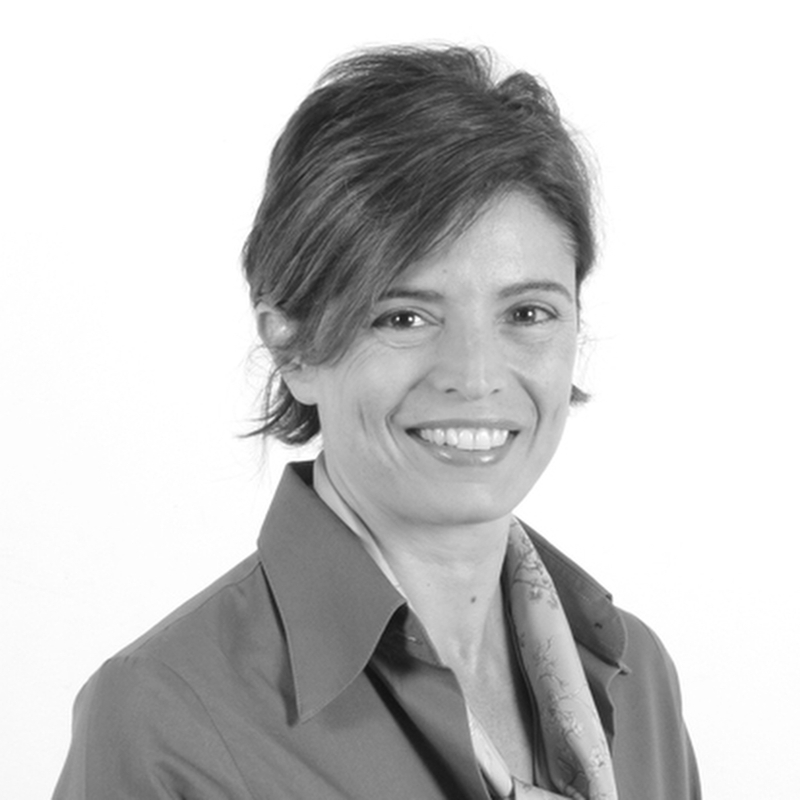 Petro enjoys achieving the best possible outcomes for her clients. She is passionate about her family and her three sons keep her very busy when she is not at work. Petro loves animals and enjoys the simple things in life. Rudy is dedicated and hardworking and enjoys his role as part of the Intouch team, despite the interesting dynamic of being one of very few men in the office. He is a sociable person and enjoys meeting people. He enjoys playing soccer and snooker in his spare time and spending time with his family. 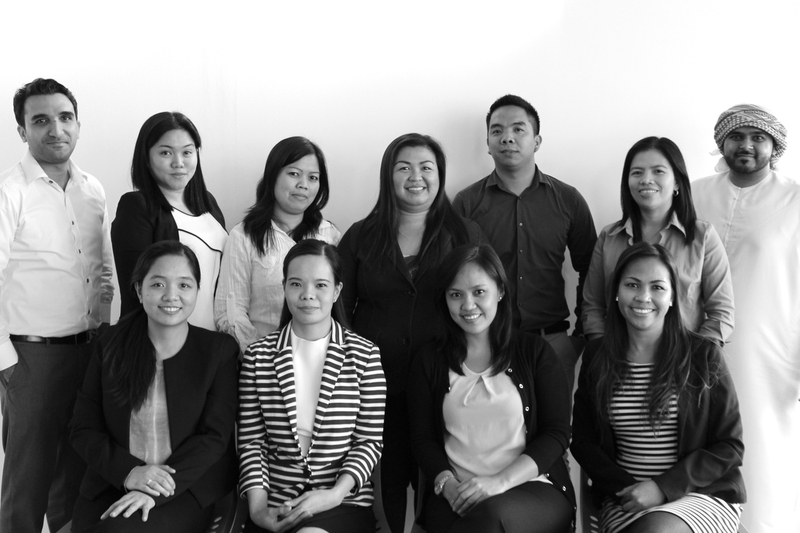 Our Relocation Consultants are the warm and welcoming face of our organisation and the first contact the assignee experiences in their new location. They guide relocating families through the -often stressful- process of relocating with sensitivity and empathy. Their local knowledge makes them experts in navigating the complexities of housing markets, cultural nuances and lifestyle, allowing new arrivals to feel at home in no time. These are the people whom with commitment and tireless work behind the scenes, make what we do each day possible. 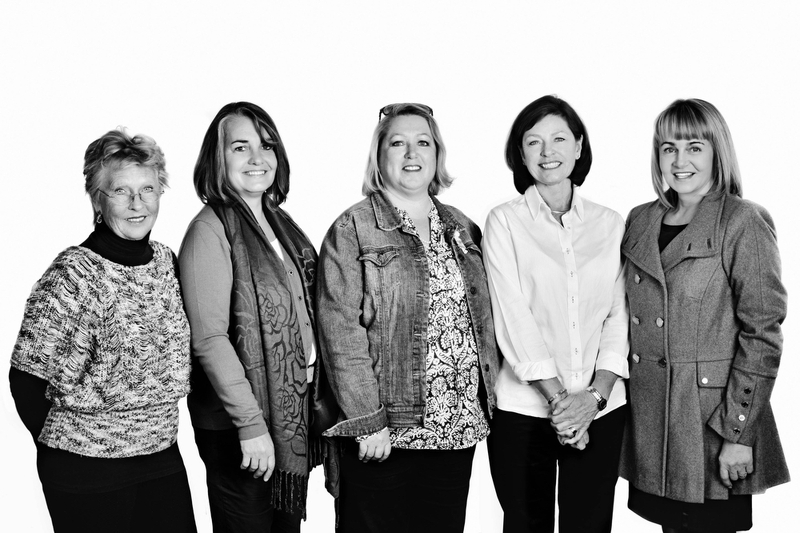 They are an invaluable support structure and integral to the success of Intouch Relocations. 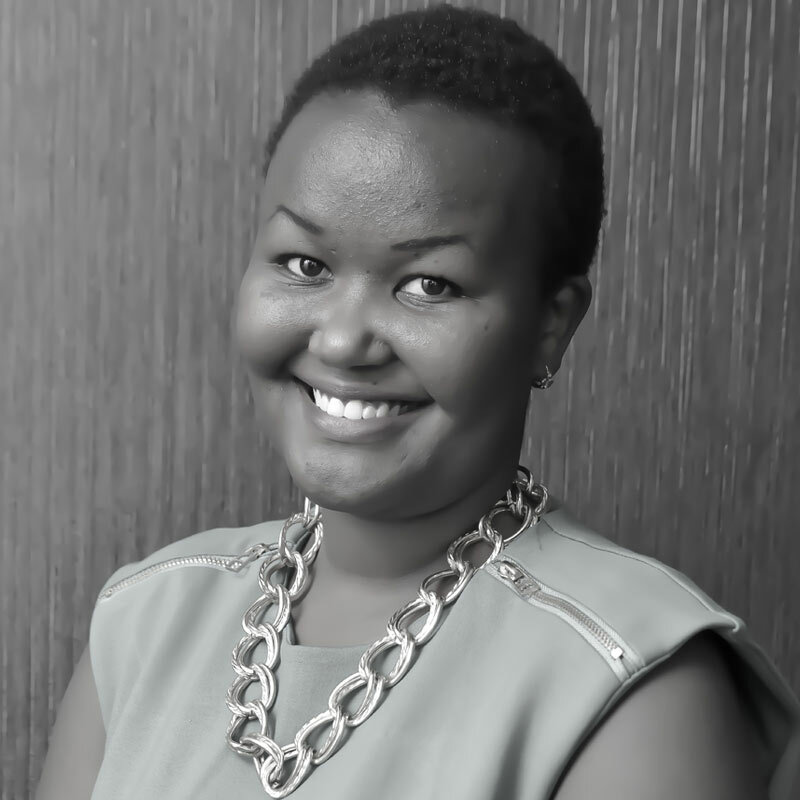 Jennifer is of Kenyan nationality with more than 5 years’ experience working in the relocation industry having worked with Intouch Relocations in Dubai (2007/2008) before starting the Intouch Relocation East Africa office in June 2014. She has been an expatriate herself as a trailing spouse for 10yrs and has lived in Italy, UAE and Tanzania before moving back to Kenya in 2013. Her background is in Media Sales and General Management and she spent more than 10yrs in print and electronic media (Radio). She has a passion for travel and cooking and has 3 children. Susan is born and raised in Nairobi, Kenya. She started her career in healthcare in the USA soon after completing her undergraduate and graduate studies in Chicago. After nine years in the US, she relocated back to Kenya. Shortly after which she moved to Dubai, where she continued working in healthcare - living and experiencing life as an expatriate. After four years in Dubai, she returned to Kenya with her family. 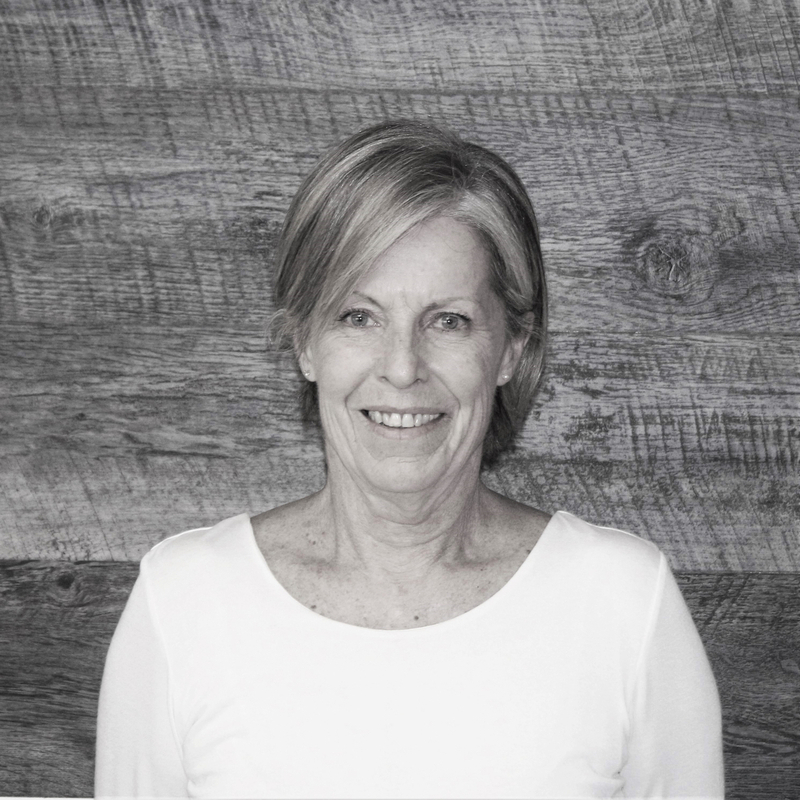 Susan joined Intouch Relocation East Africa in 2014 and is passionate about using her diverse international exposure, together with her local knowledge, to help people from different culture settle into their new homes. Susan loves spending time with her family, traveling, painting, reading, baking and socialising. 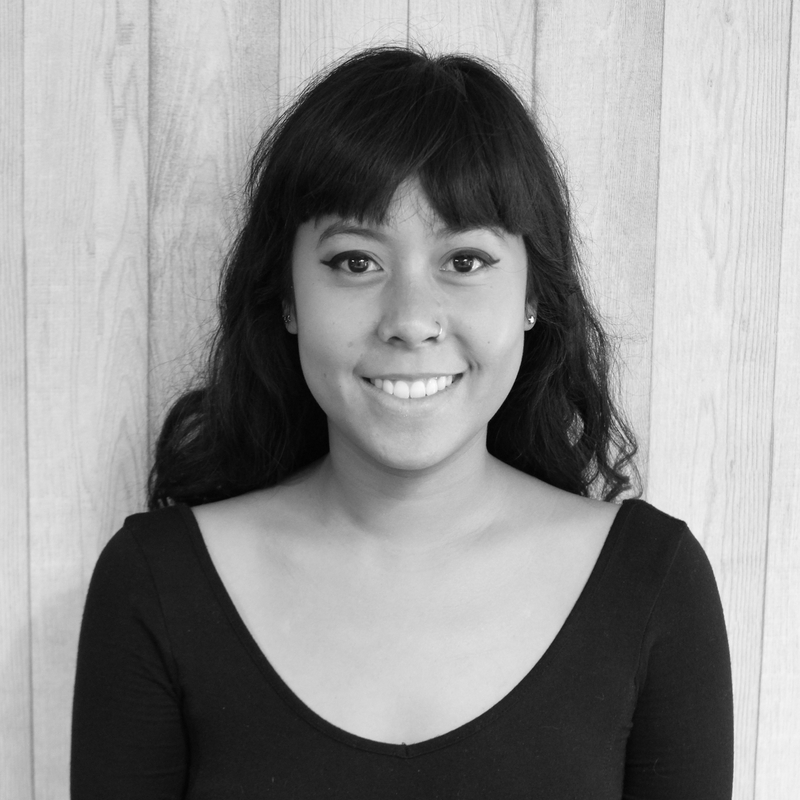 Daisy has grown up in Kenya, immersed in it’s diverse cultural landscape. 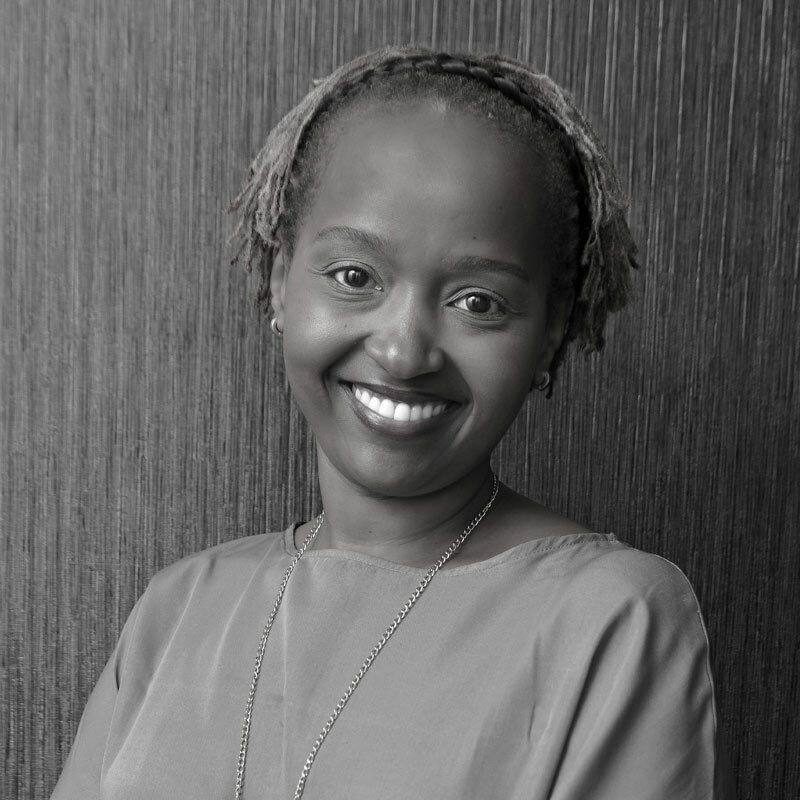 Daisy gained experience working with people from different cultures and valuable knowledge of the property market whilst working in the Kenyan Real Estate market, before joining Intouch Relocations as a full time Consultant. She has a passion for music, arts and prides herself in giving exceptional service. She is a social butterfly, enjoys dancing and is a mother of one.